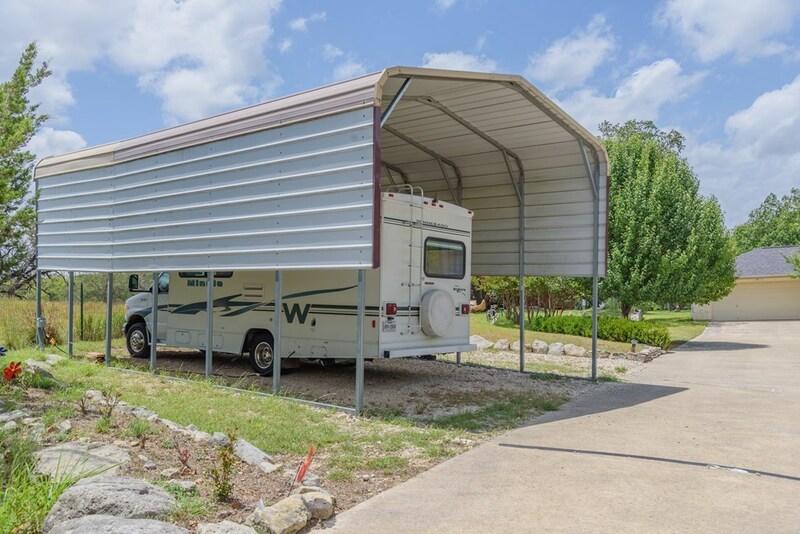 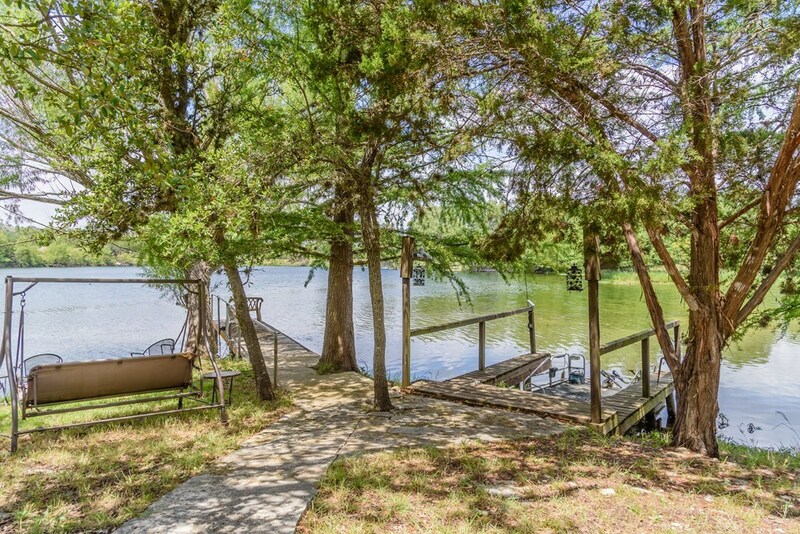 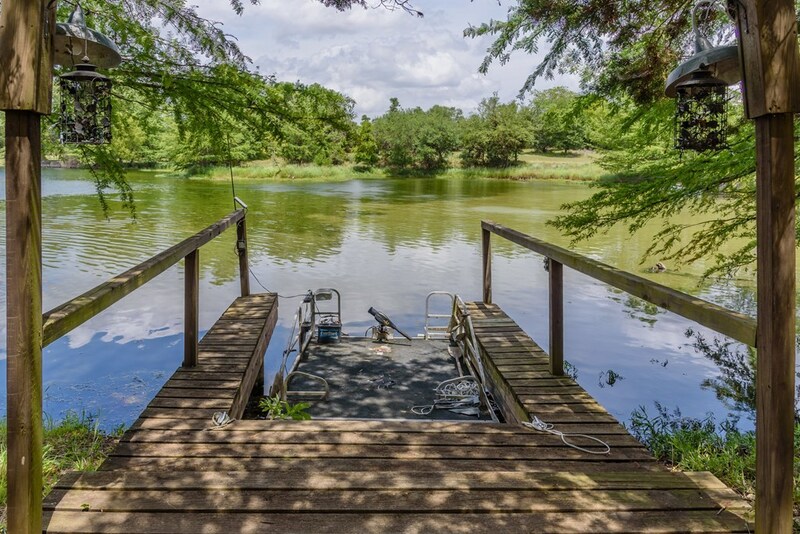 One of a kind private LAKE FRONT property with open floor plan. 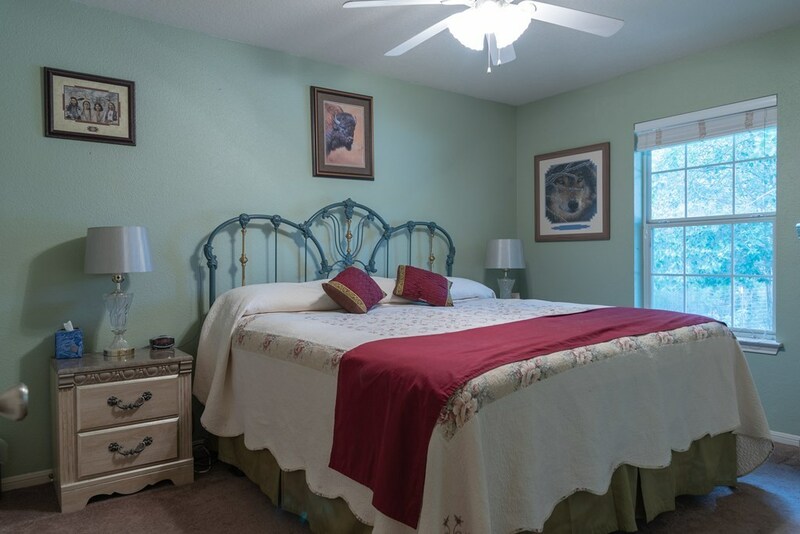 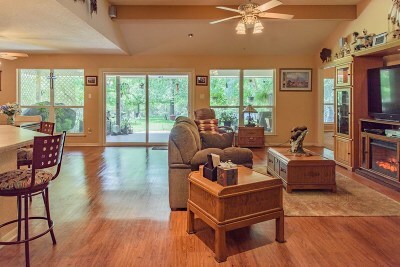 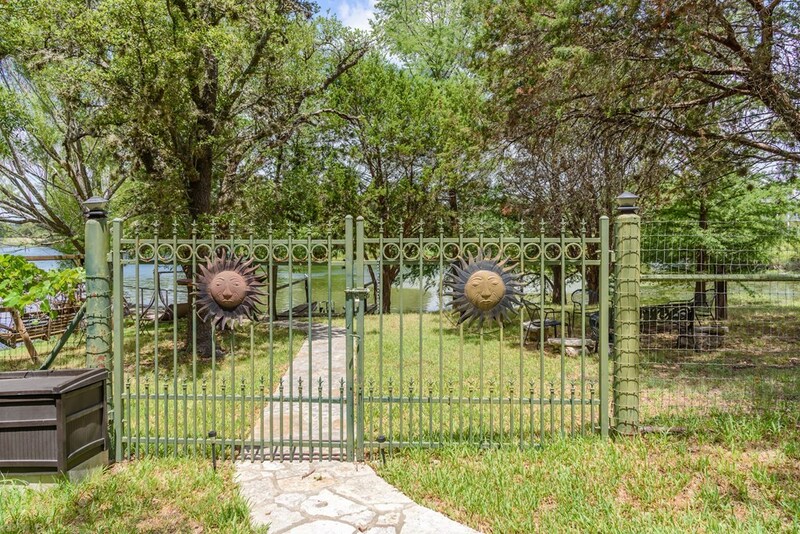 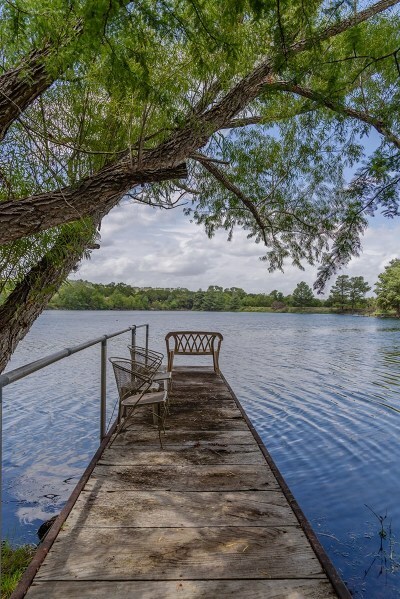 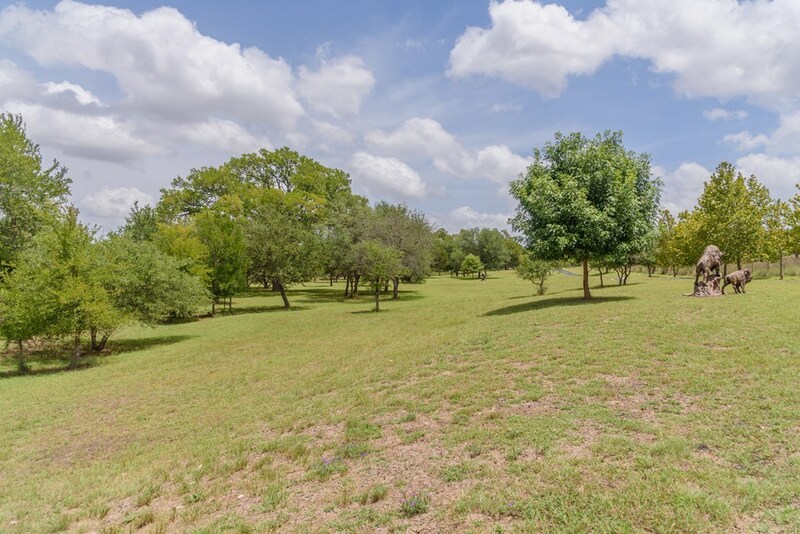 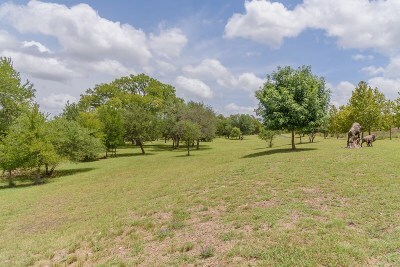 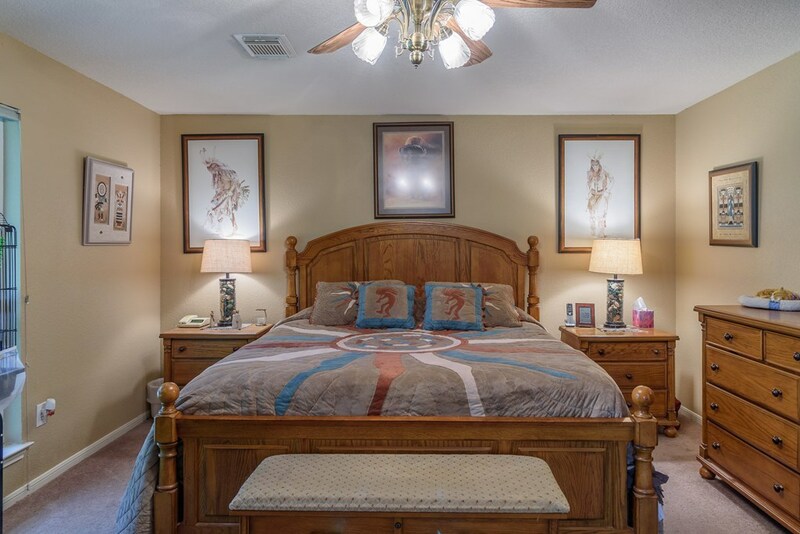 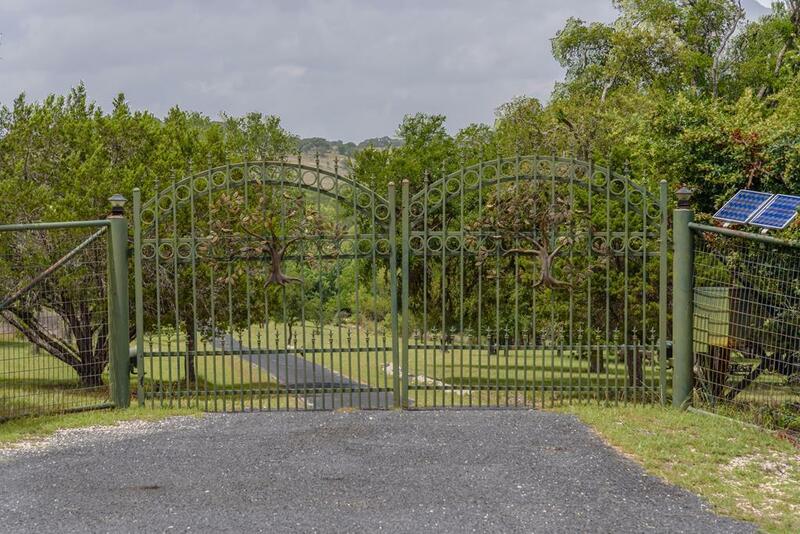 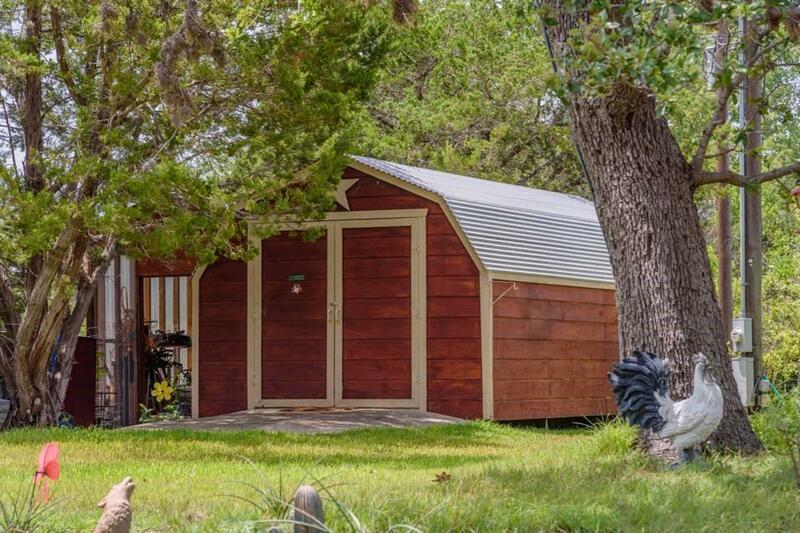 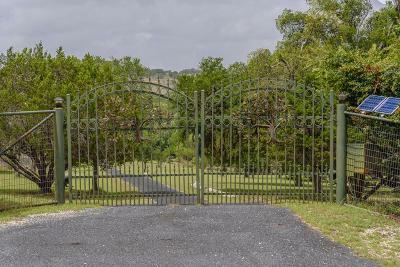 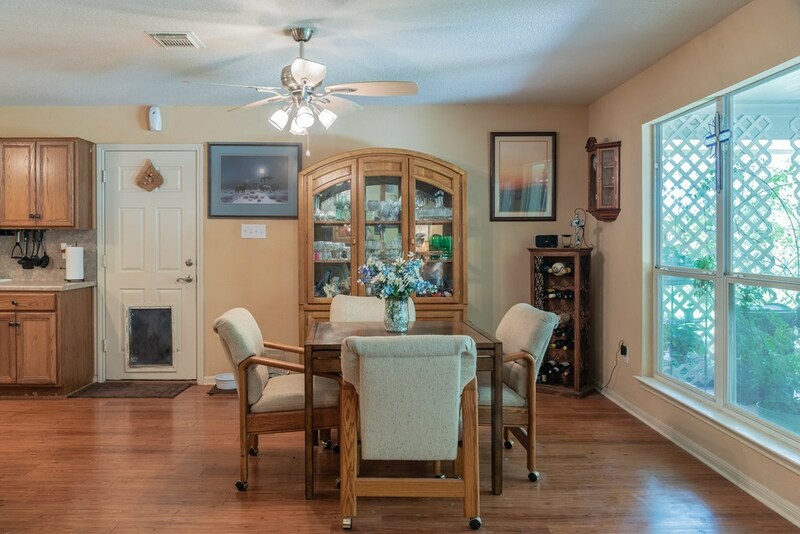 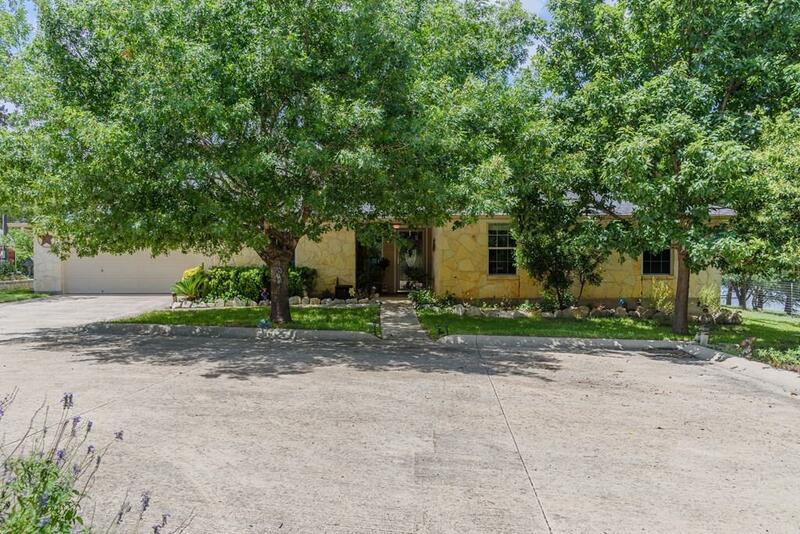 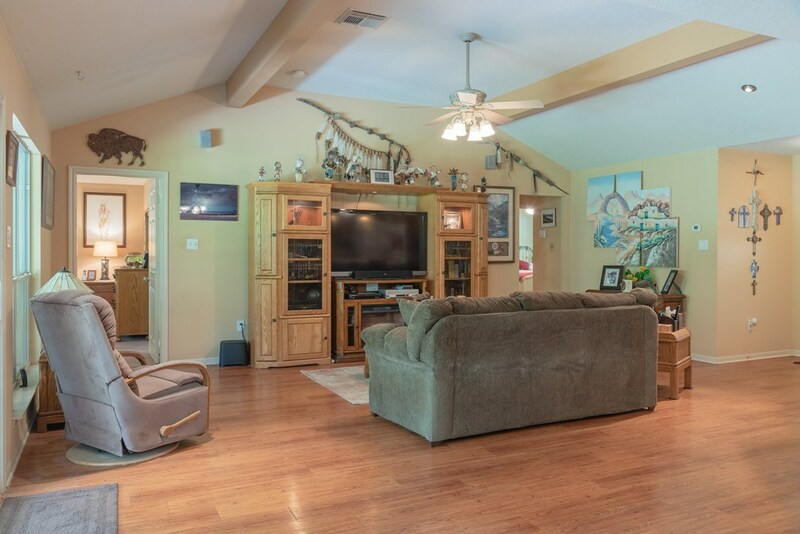 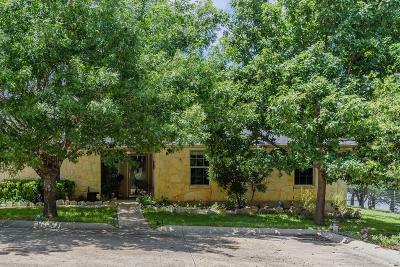 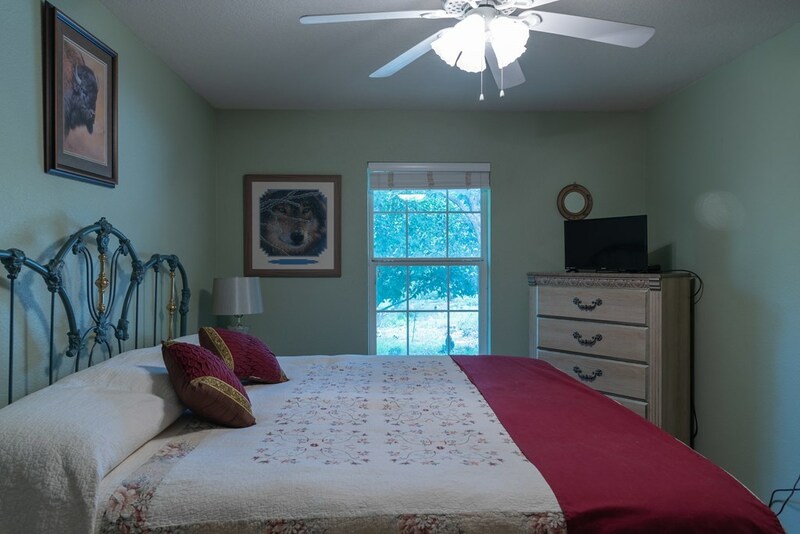 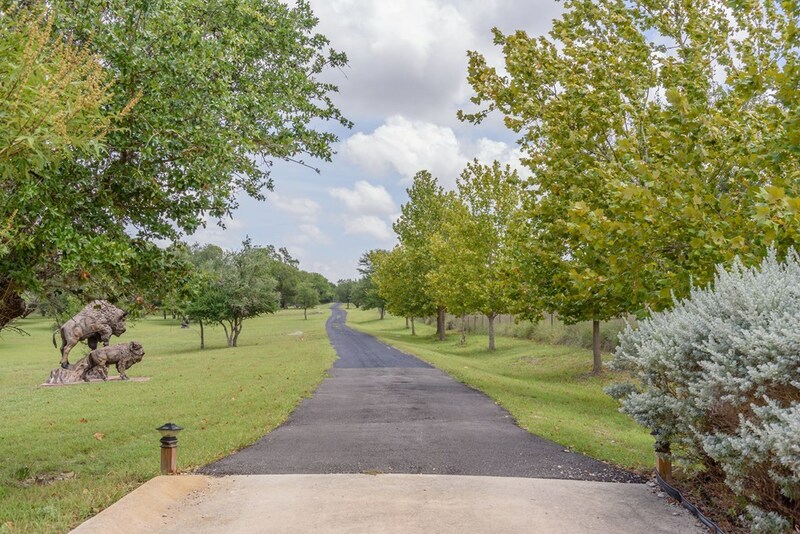 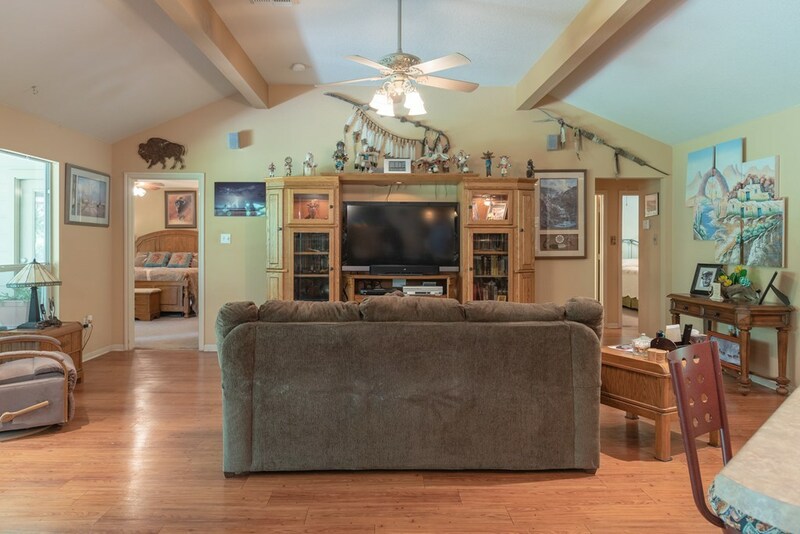 This is truly a one of kind property that will not last long and having your morning coffee on the patio or looking at some of the best sunsets in the Hill Country. 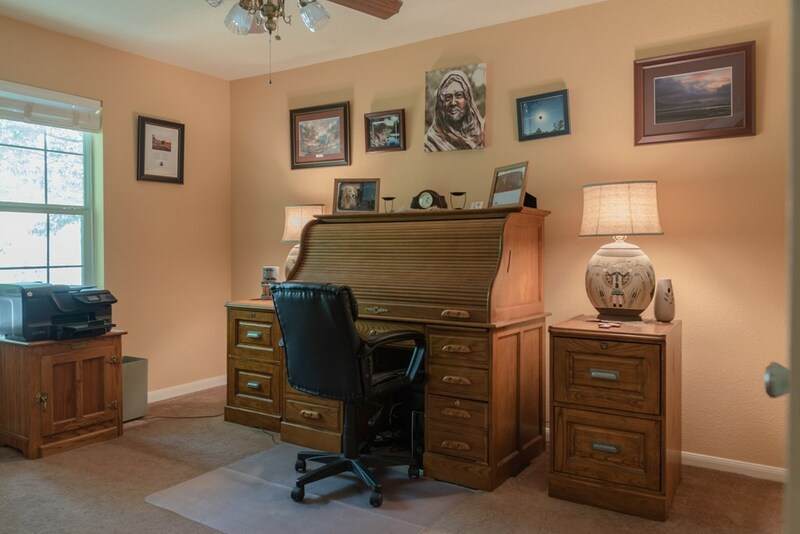 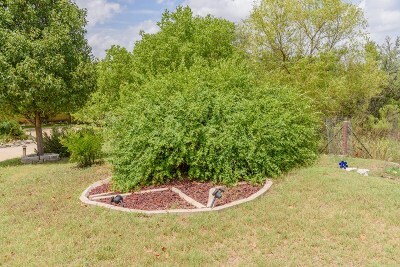 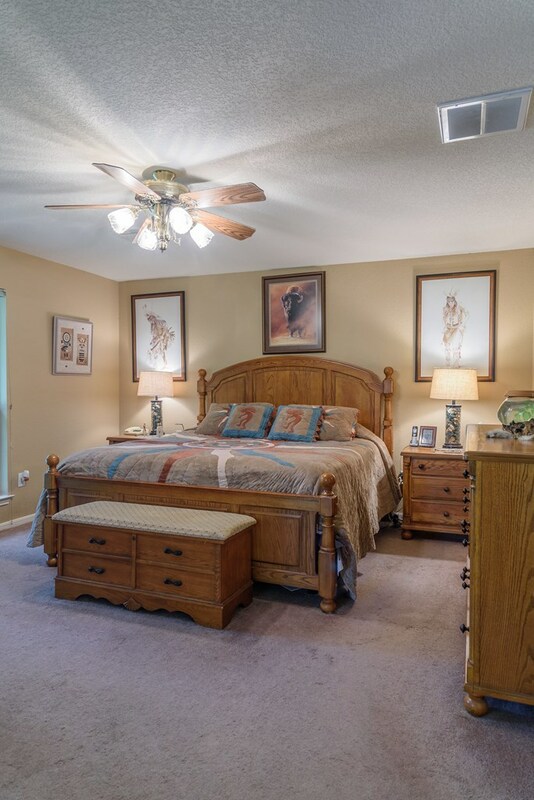 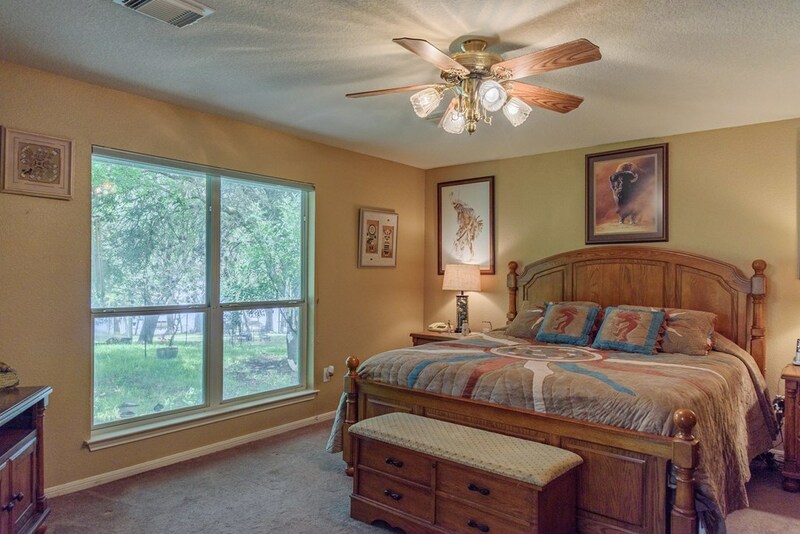 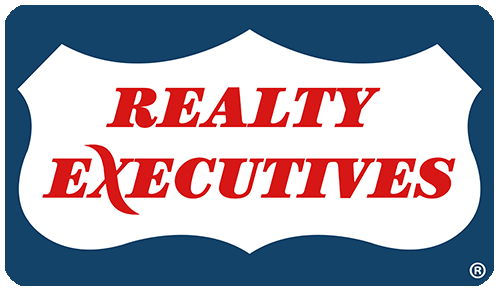 Over 5 1/2 acres of landscaped yard and large trees. 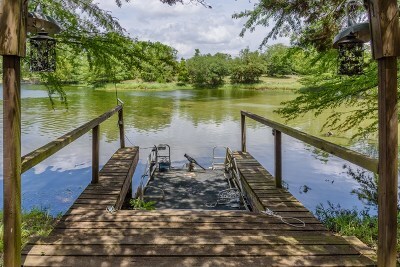 Lake is loaded with large fish. 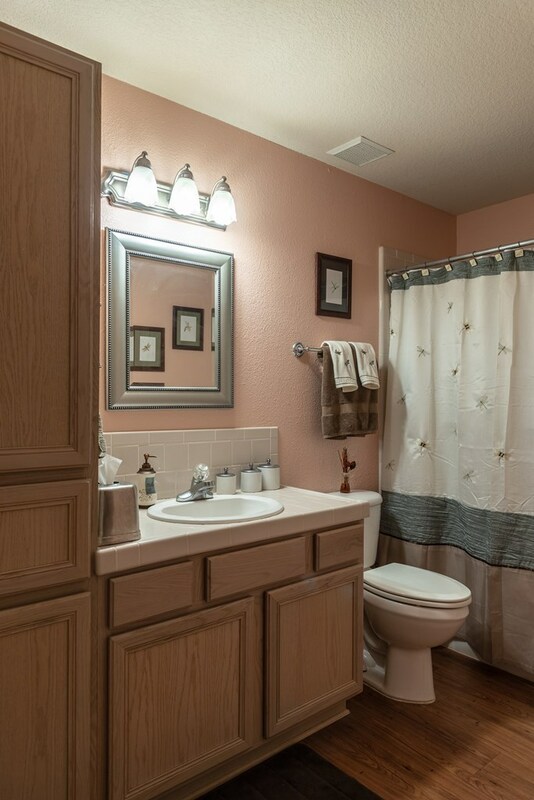 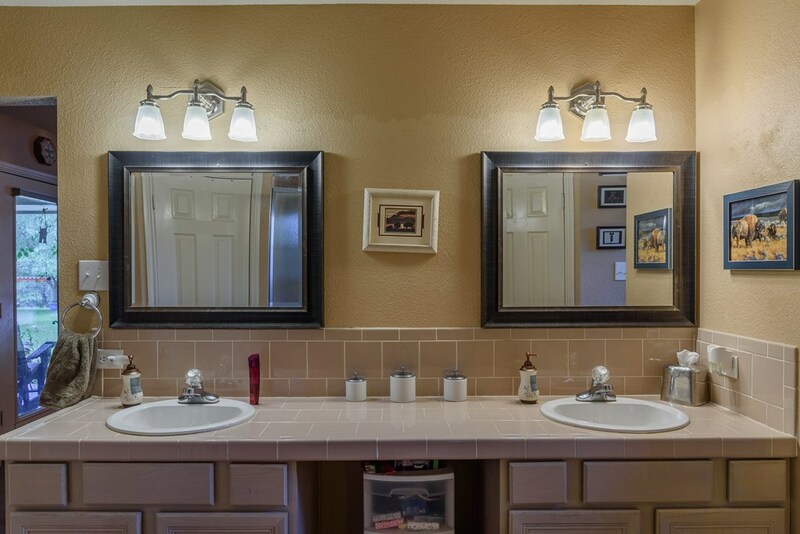 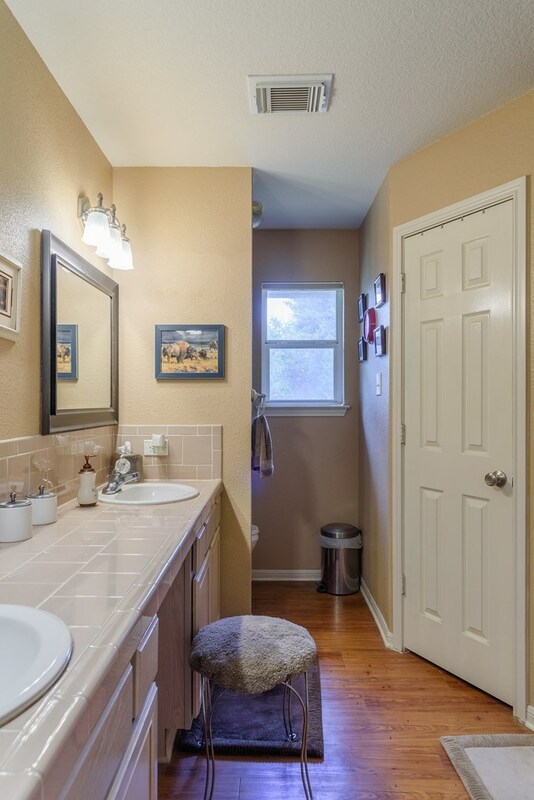 Two walk-in closets in master bath. 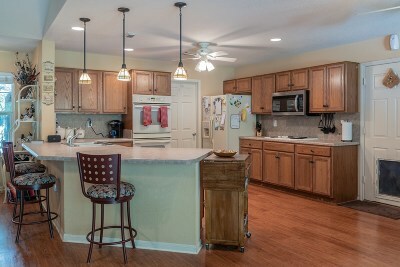 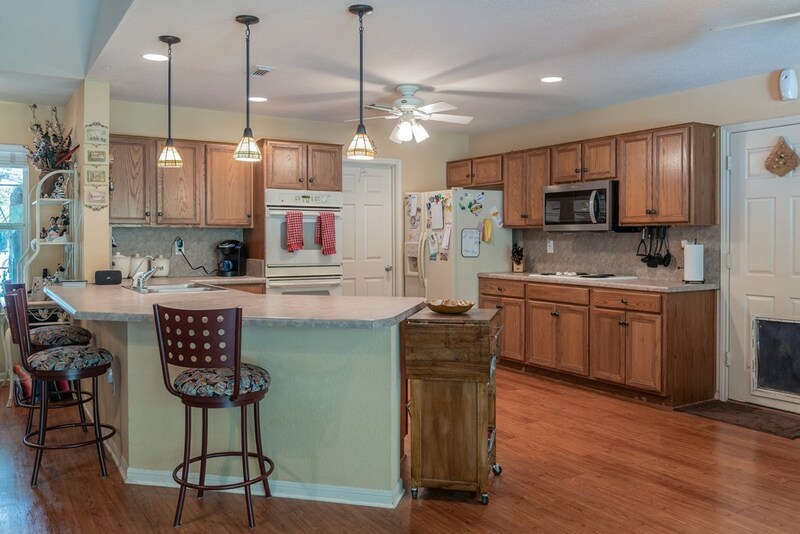 Huge kitchen that opens to a great room and back patio perfect for entertaining.